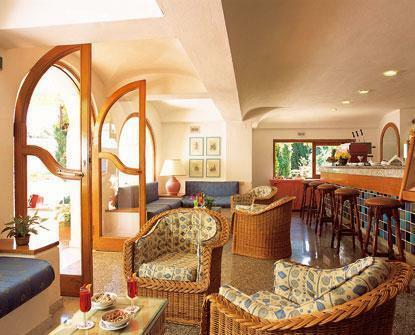 With its unusual and fascinating architecture, expressed in Mediterranean-style buildings, this charming hotel is surrounded by a 30,000 m² park, and offers a host of services. 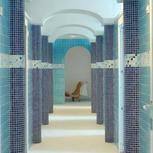 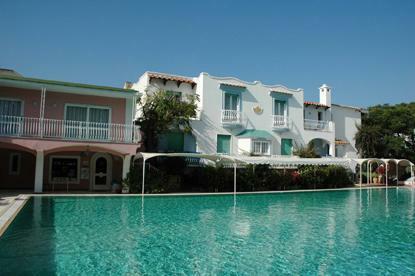 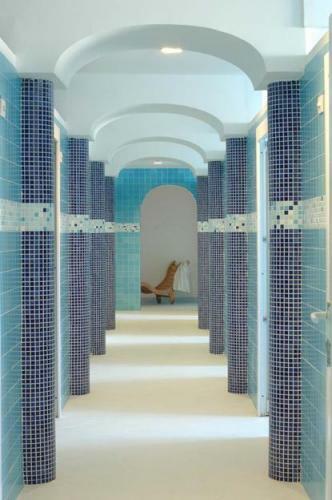 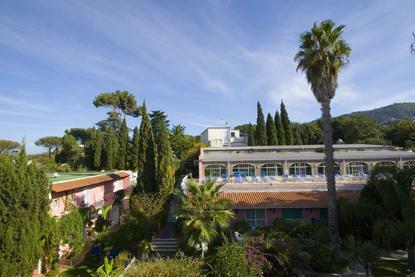 Nestling in the heart of Ischia, the hotel offers 244 rooms and suites and one of the largest and best equipped spas on the island. 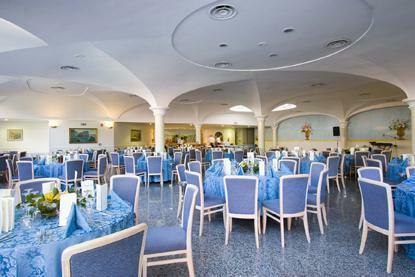 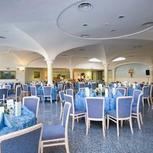 The salons for celebrations and meetings, the reading and games rooms, the restaurant, the spacious hall, the American bar with terrace on the swimming pool, the piano bar provide numerous pleasant and attractive meeting places for an international clientèle. 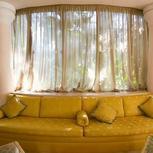 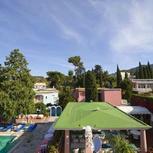 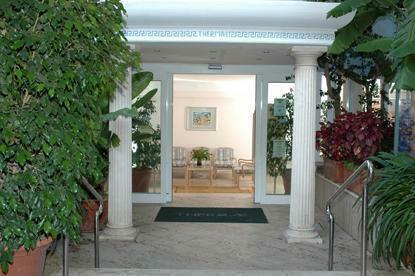 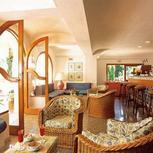 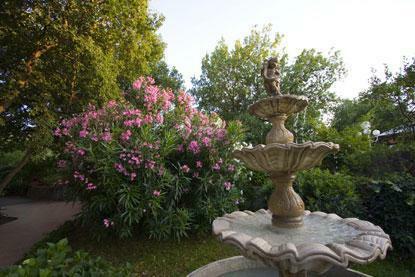 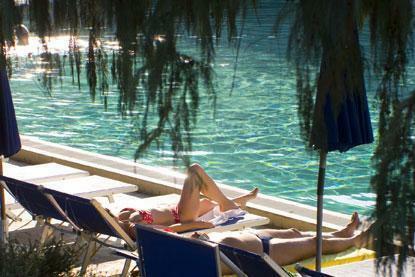 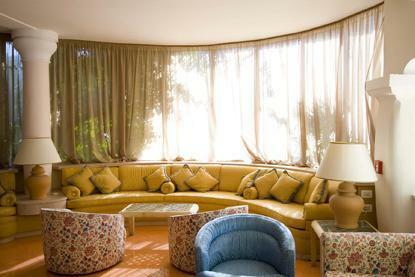 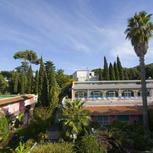 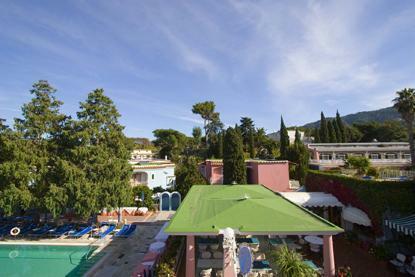 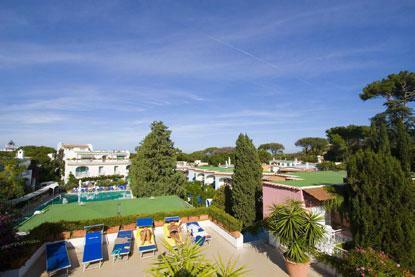 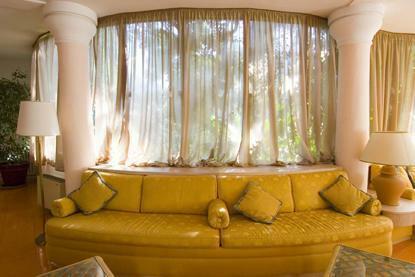 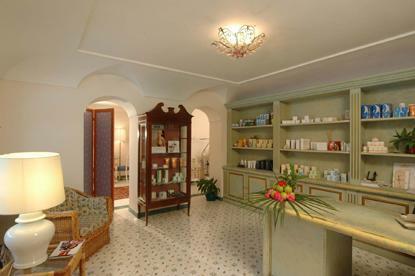 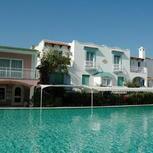 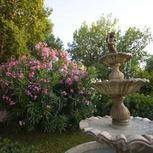 All rooms and suites are divided into Mediterranean-style villas surrounded by luxuriant vegetation. 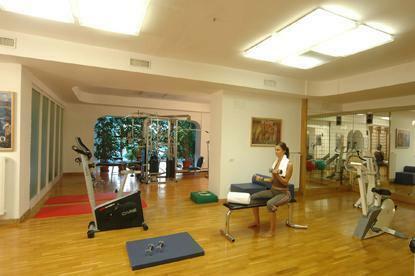 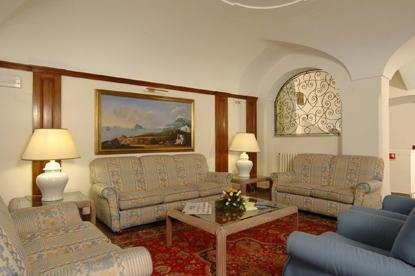 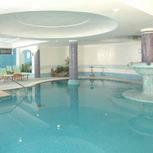 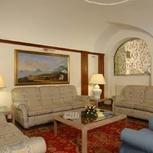 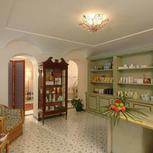 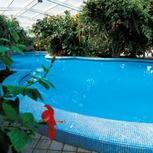 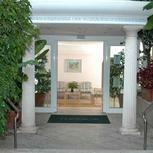 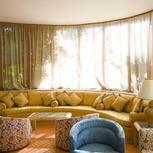 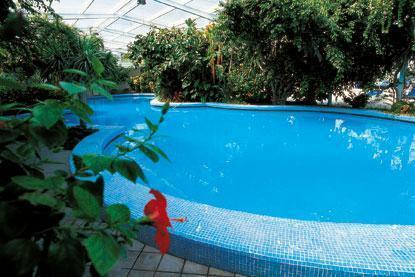 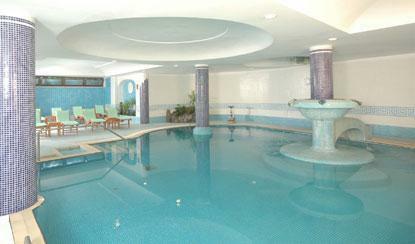 They are furnished with refinement and elegance, and are equipped with all modern comforts.